These are great! The attractive design is eye catching and people want to pick them up. With the new bottle design, emptying them is a breeze. 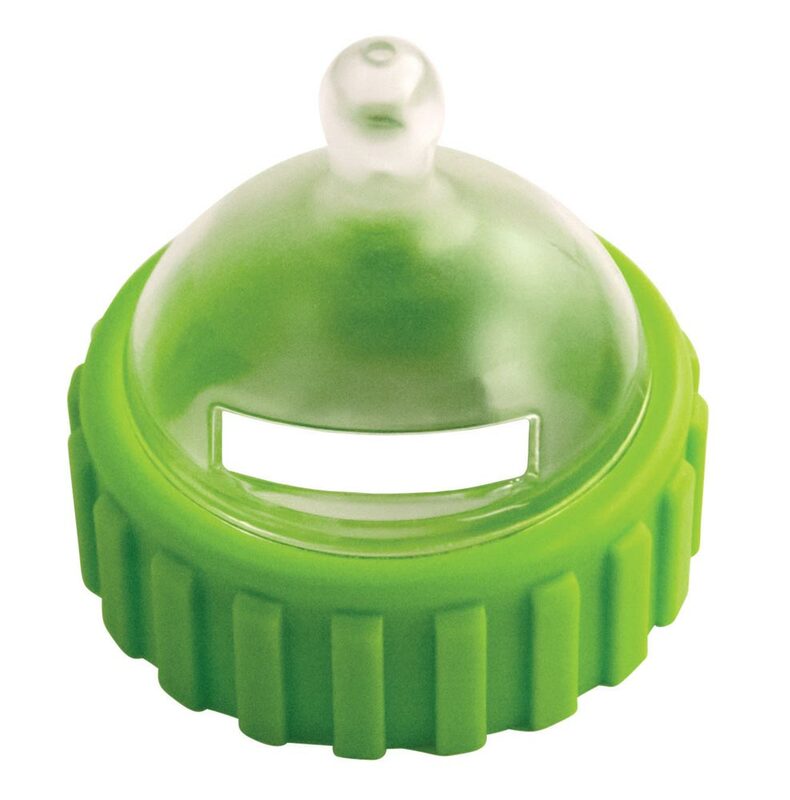 They hold up well for multiple bottle campaigns. I love these bottles. They are super cute and easy to use! Plus, they hold more! Excellent with great results. Easy to empty. We love the new design of bottles! SO much easier to use, and they get returned! So thank you for the new design. 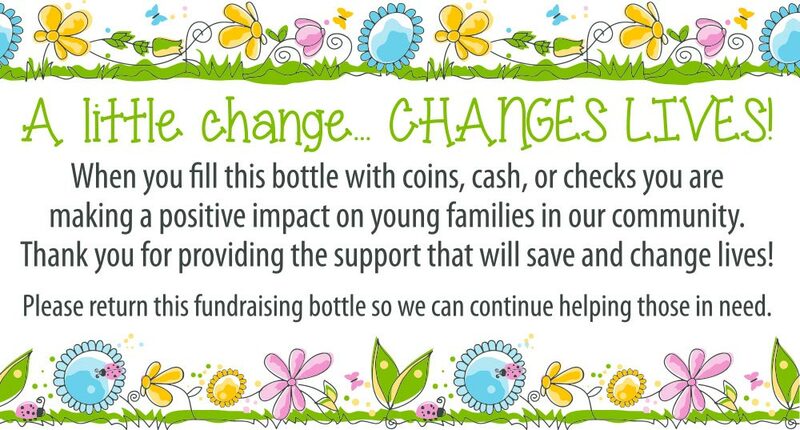 We have used baby bottles at 3 local Catholic Churches for 4 years now and it has grown into one of our largest fundraisers of the year at $38,000. last year,....plus it brings attention to our cause and our Center! We are looking to add more churches next year and expand our outreach. Heritage House has been an amazing resource for us since we opened our center doors October 2007. We just collected over $21,000 in our baby bottle program from mother's Day to Father's Day. That's up 14% from last year, as we collected $18,500. This is the first year we have used the Encore Baby Bottles. 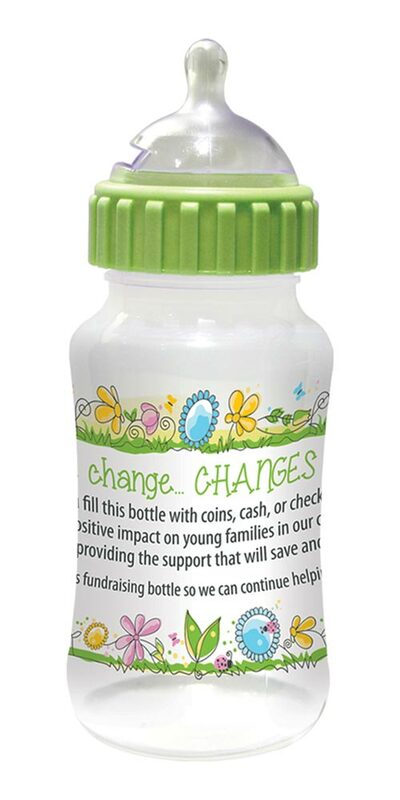 I feel it really made a difference with the larger design and the donors seemed to love the coin slot in the top. God bless your ministry.